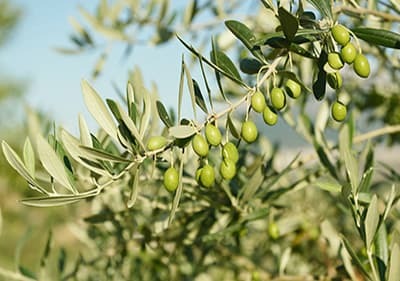 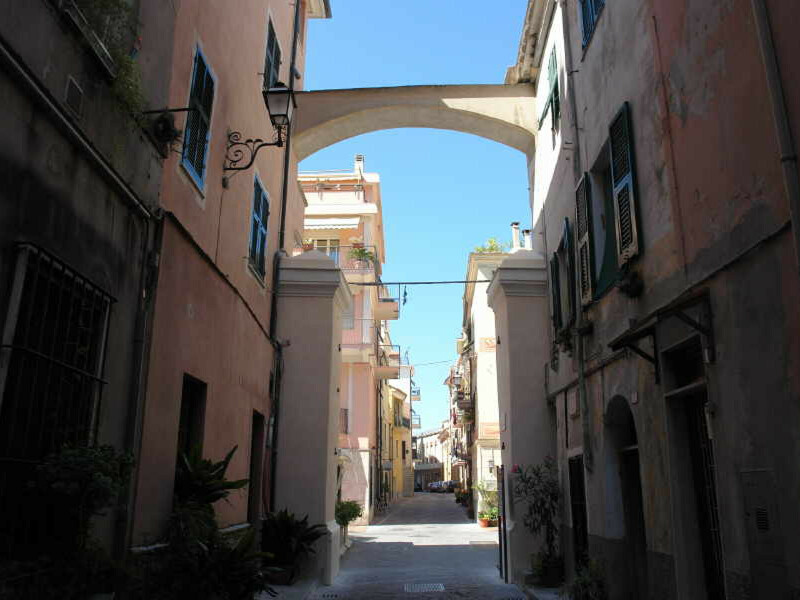 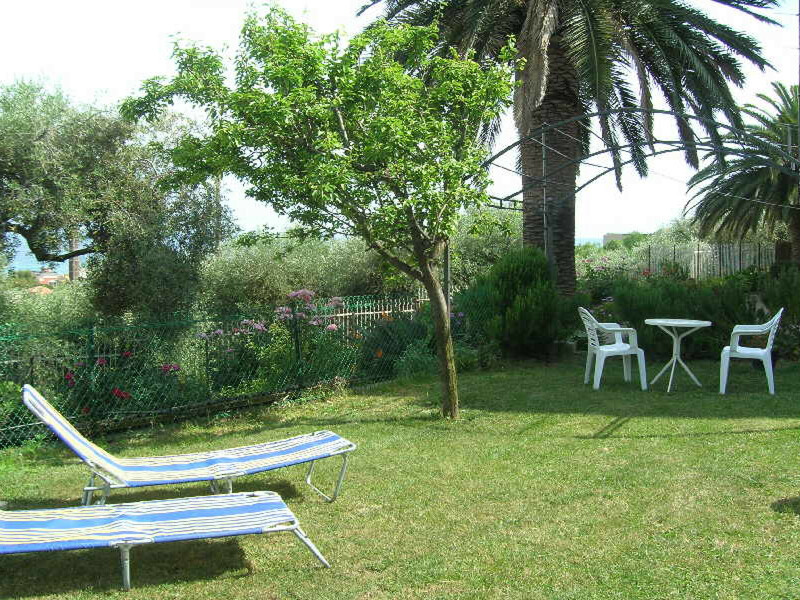 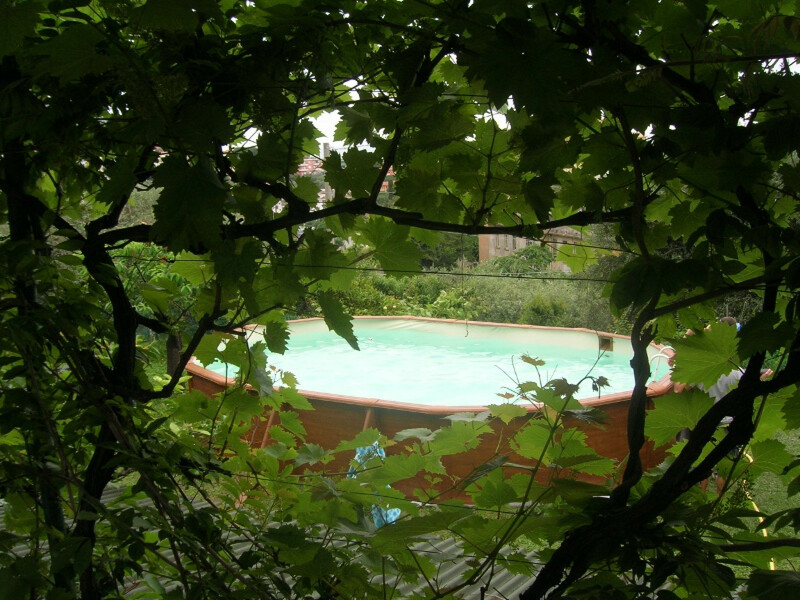 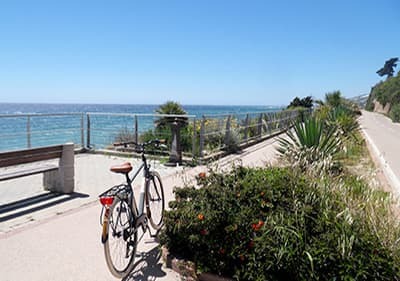 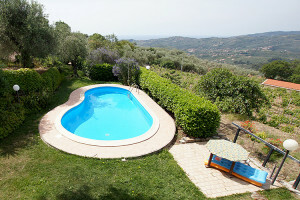 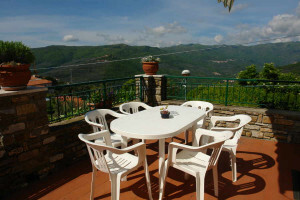 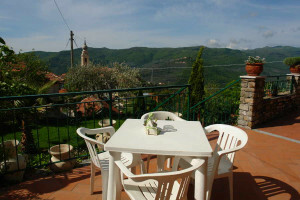 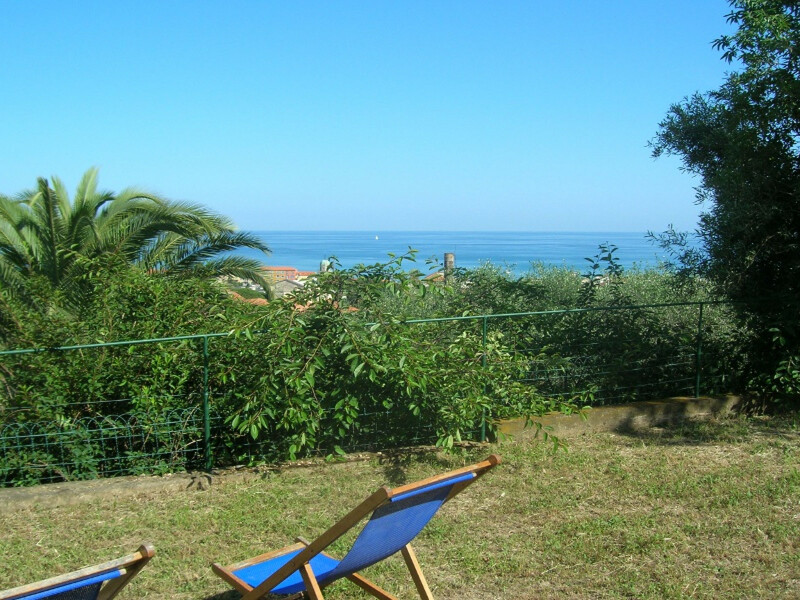 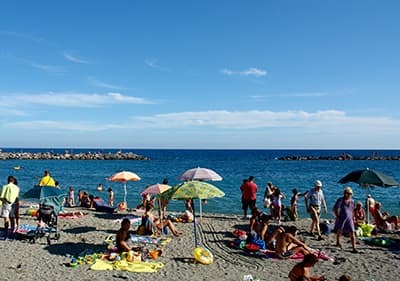 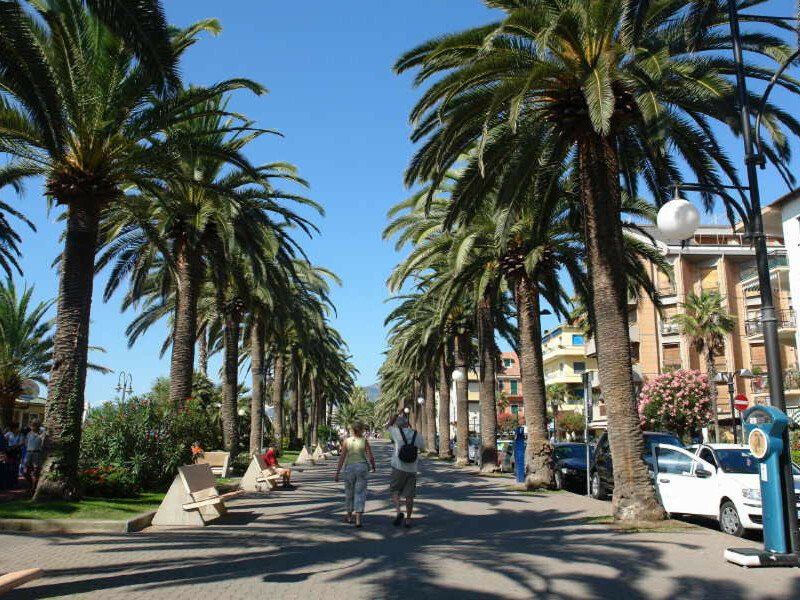 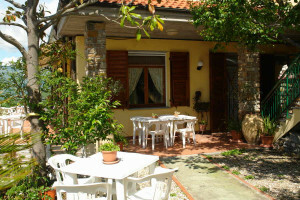 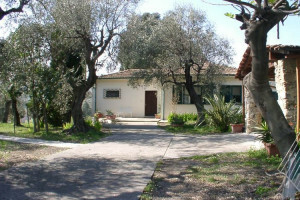 The small holiday residence "Le Tre Palme" is to be found on the outskirts of the popular coastal town of Pietra Ligure. 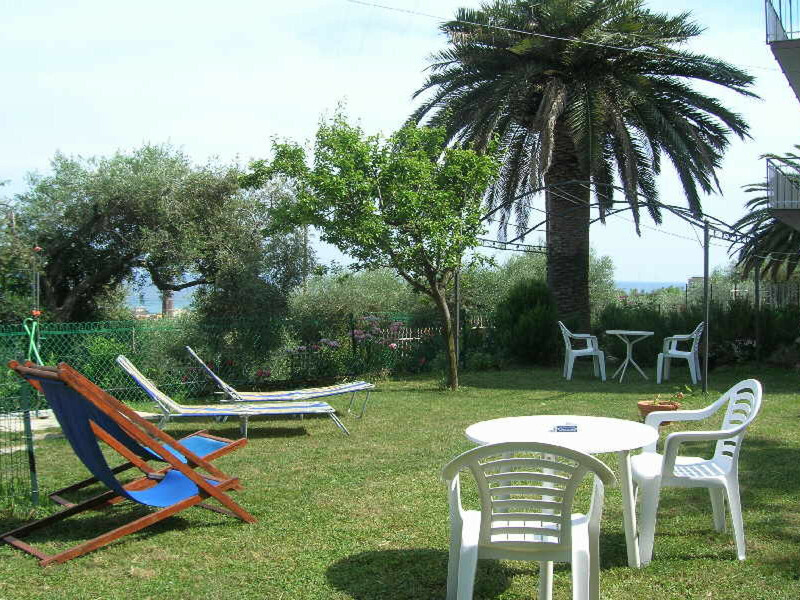 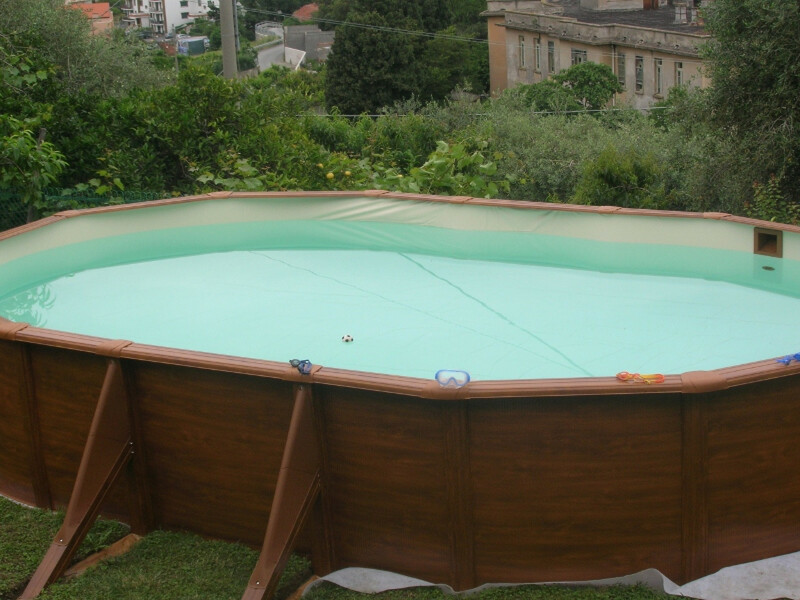 It offers you a beautiful and well-tended garden with deck-chairs, a barbecue and a table-tennis table which you may share with other guests. 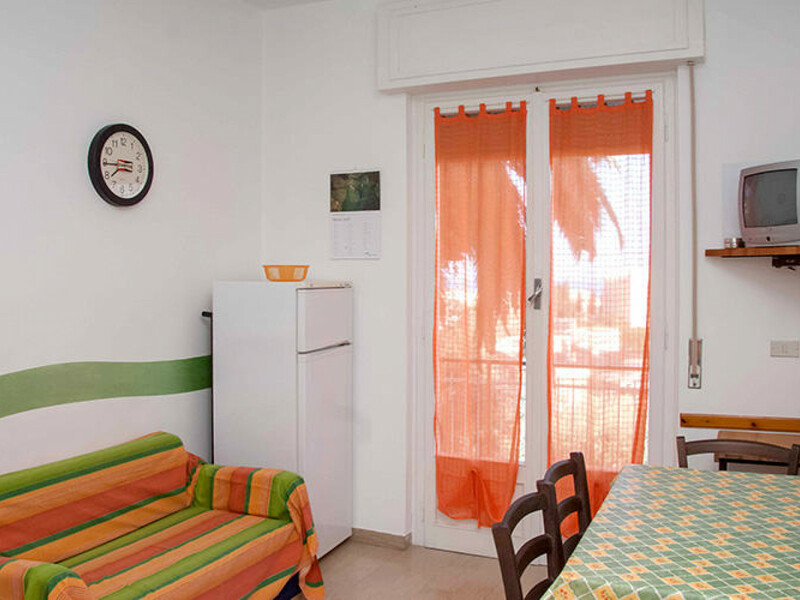 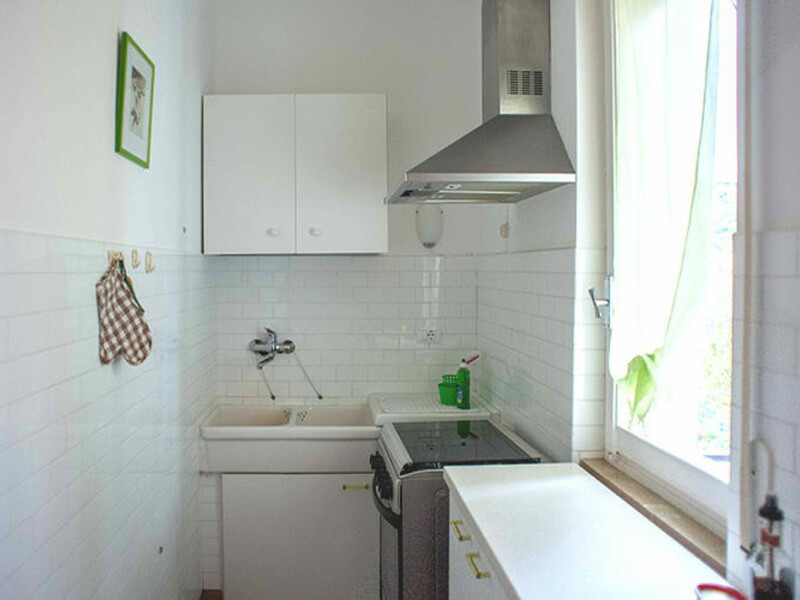 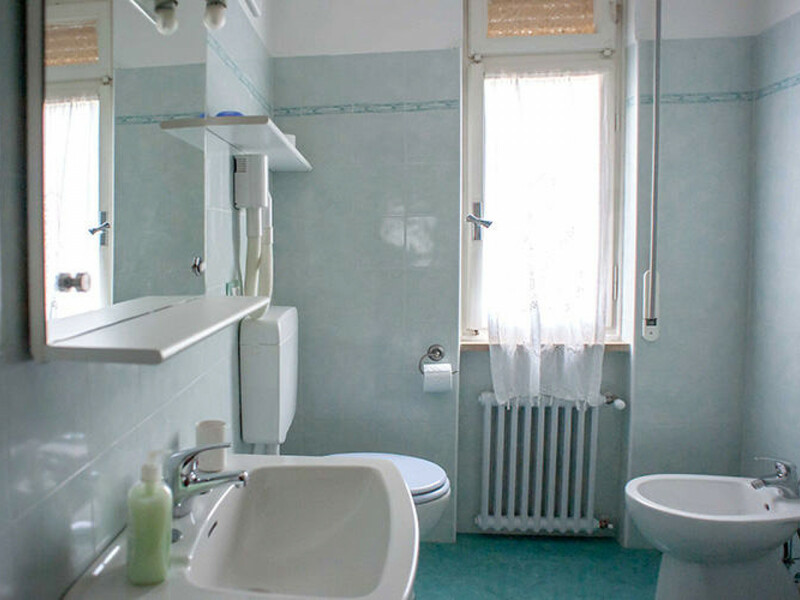 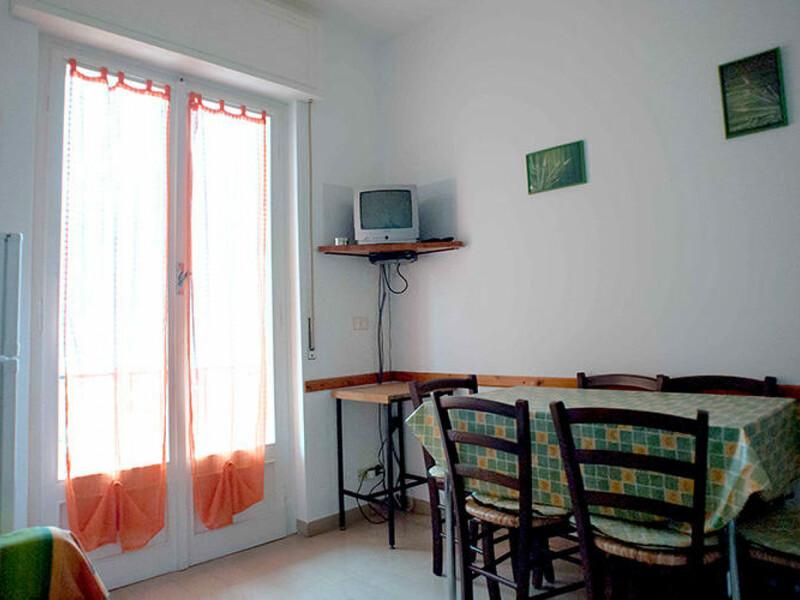 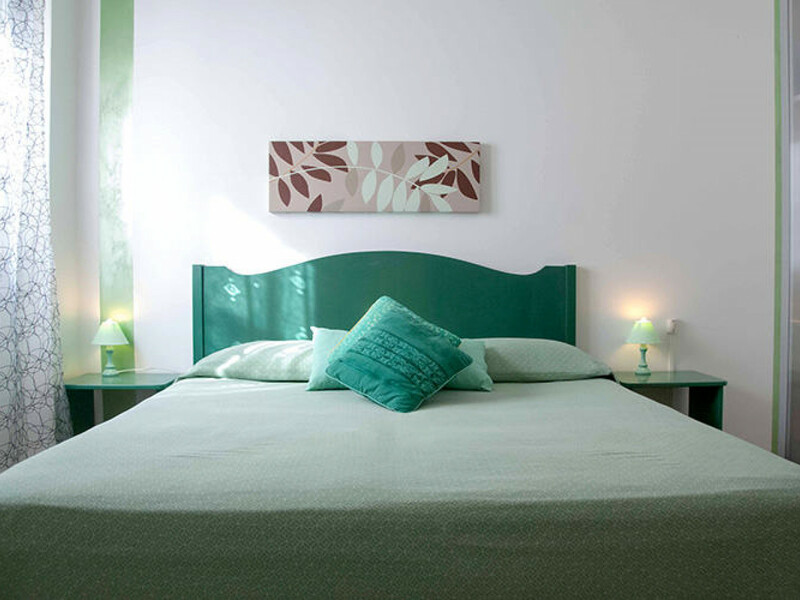 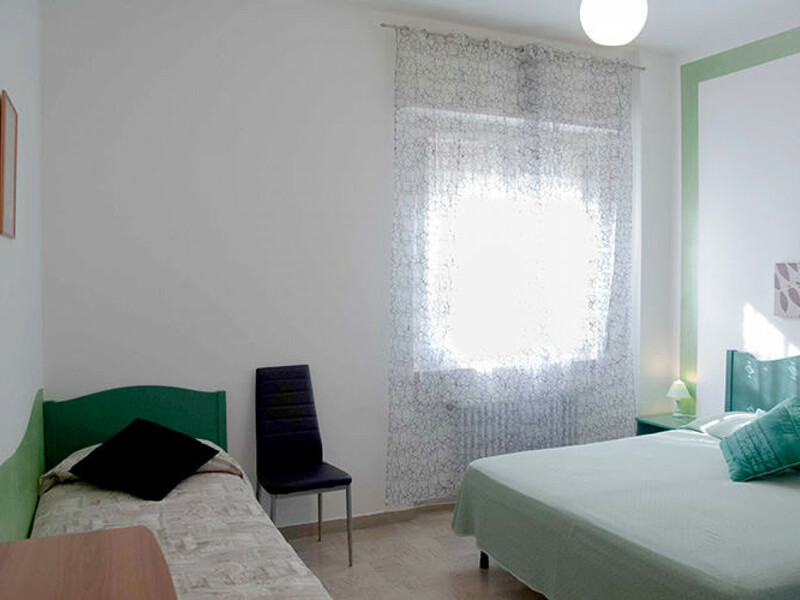 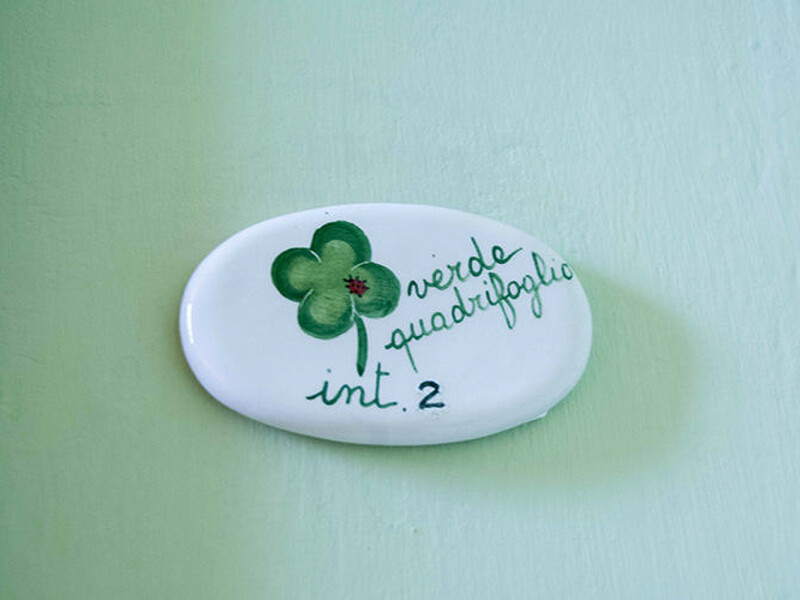 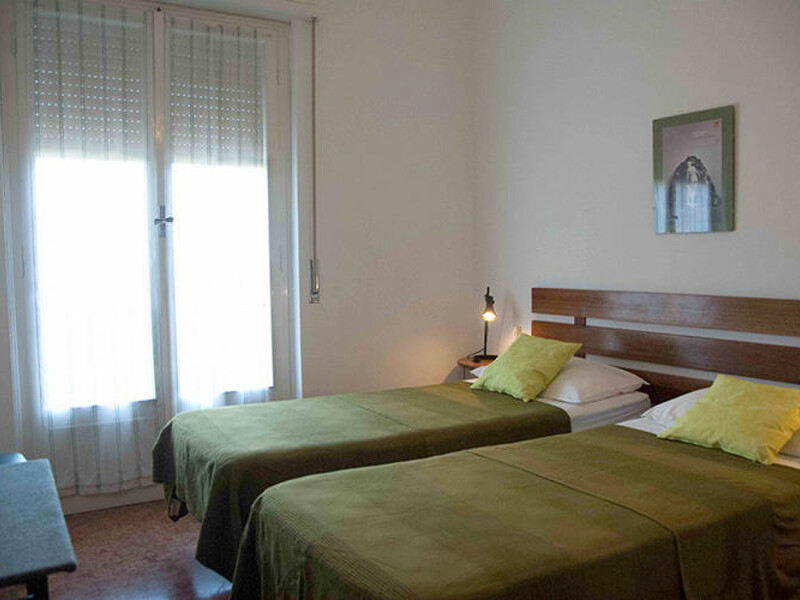 The Verde Quadrofoglio holiday apartment offers ample room for up to seven people. 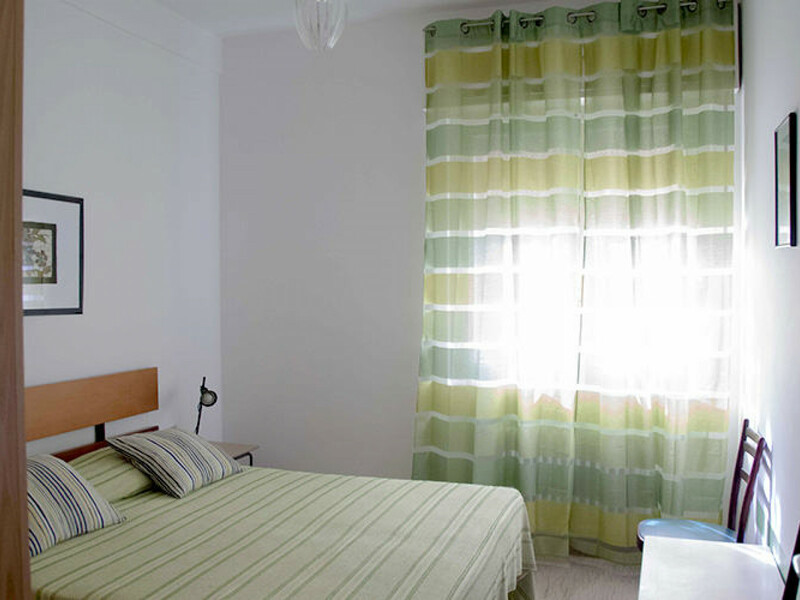 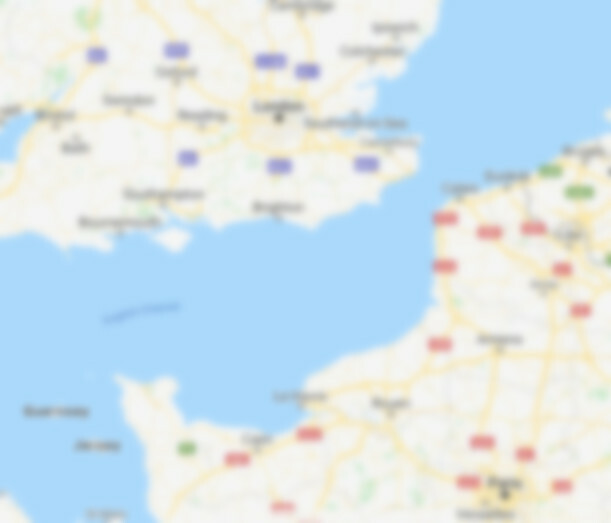 It comprises one double bedroom, another double bedroom with additional single bed, a bedroom with two single beds, a conveniently furnished and well equipped kitchen and a bathroom. 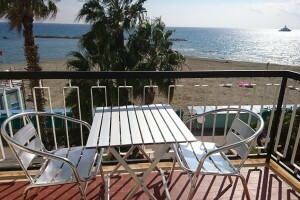 You can sit back and enjoy the lovely sea view from your private balcony and while away the evening over a glass of fine wine. 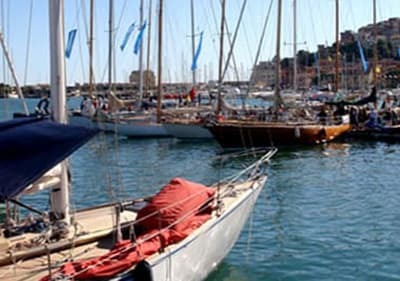 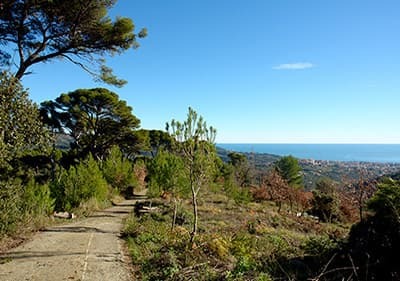 The area around Pietra Ligure is especially popular among mountain bikers and sportsmen.